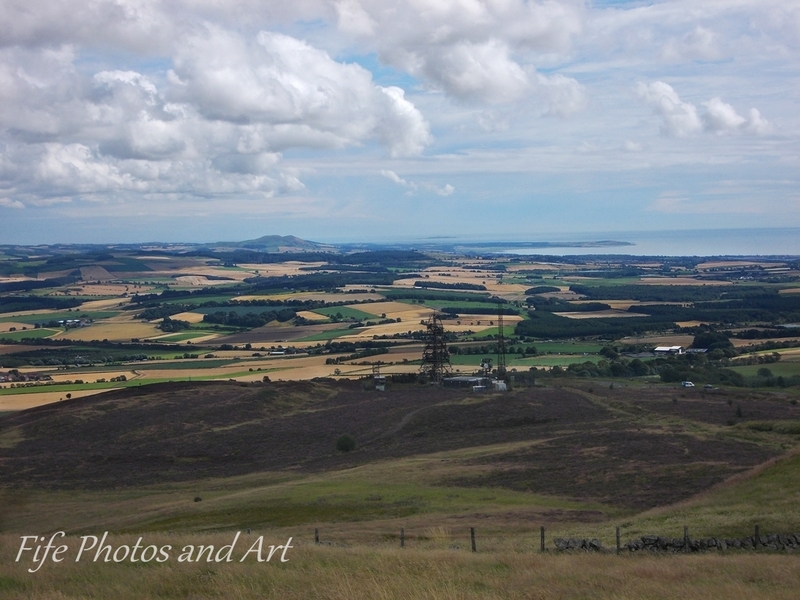 Another feature of the Lomond Hills is the views, which from East and West Lomond Hills, and Bishop’s Hill, are quite spectacular. 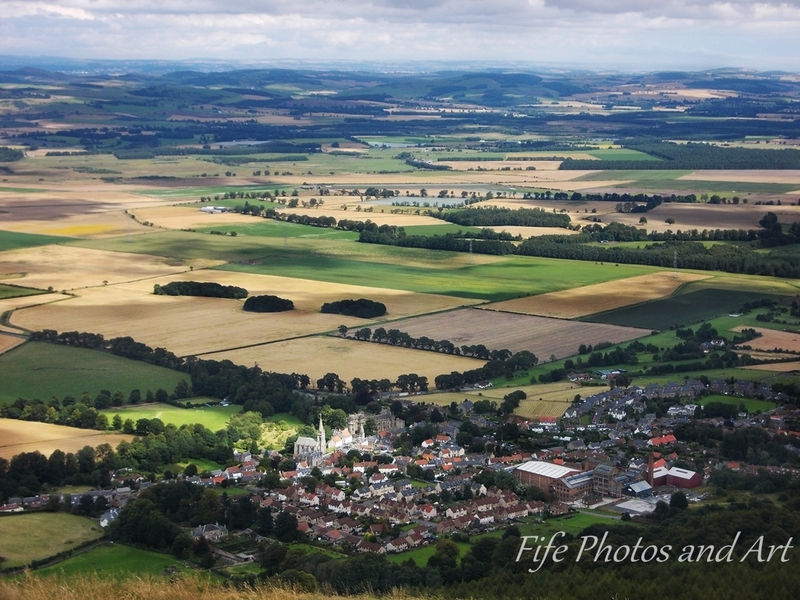 The three photographs below from East Lomond or Falkland Hill. 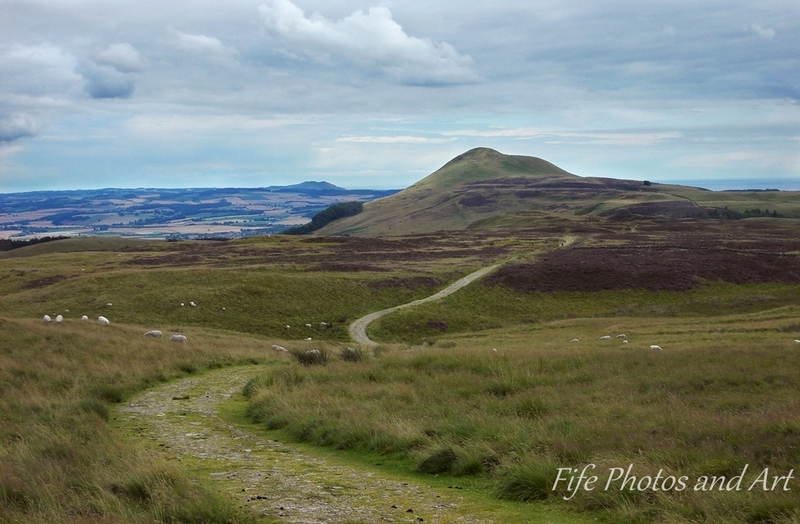 There is a lane between the two main Lomond Hills, which is easy to follow and reasonably flat, but the two walks up either hill are fairly strenuous. 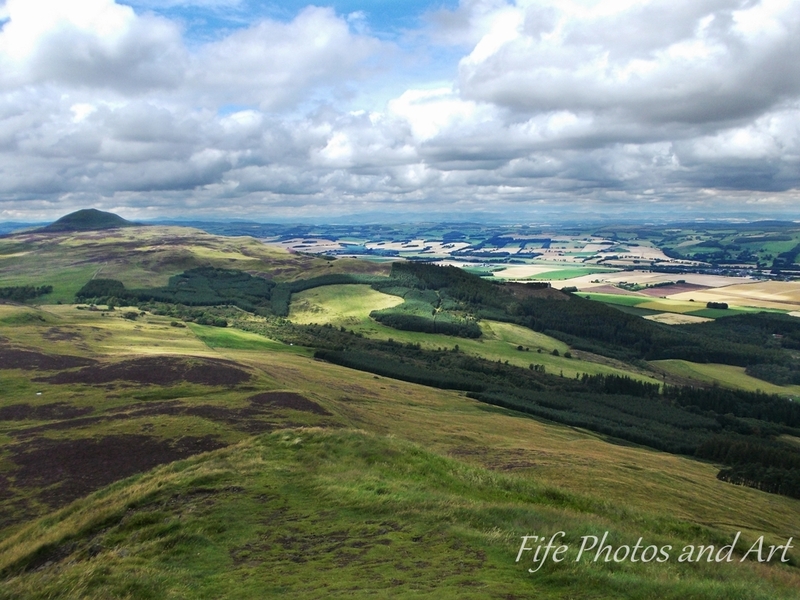 The photograph below is from the top of West Lomond Hill. 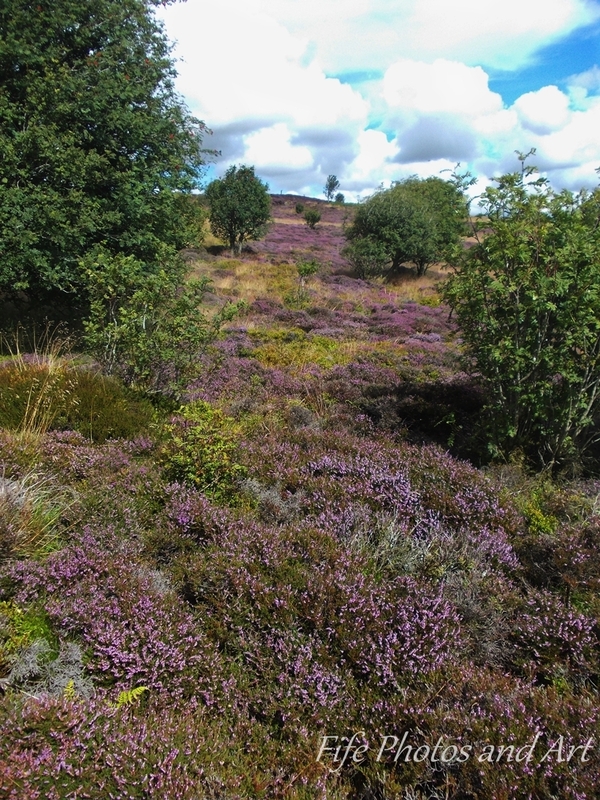 The two remaining photos are of some clouds (the Lomond Hills often are a great place to ‘weather watch’ in Fife), and some heather/bilberry which is commonly found on the hills. 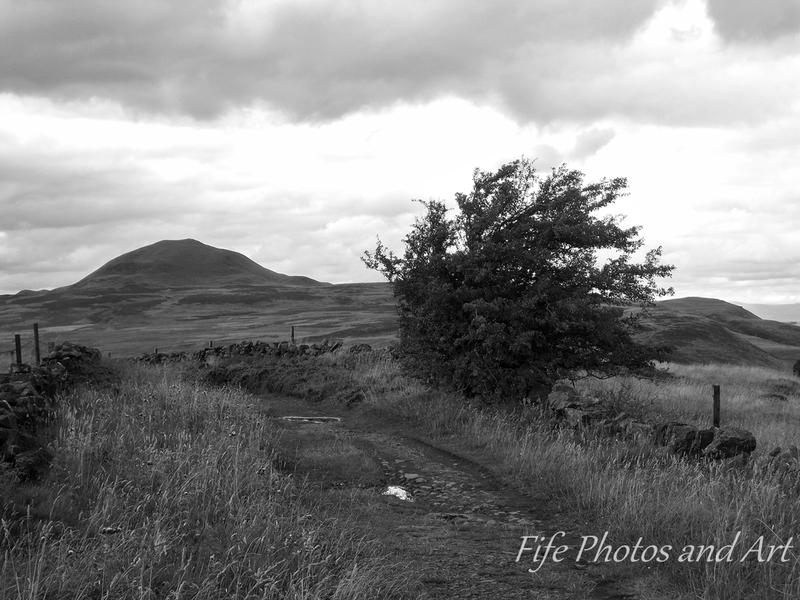 This entry was posted in Fine Art Photography, Walks, Weather, Weekly Photographic Challenge, Wildlife and tagged black & white photography, East Lomond Hill, Falkland, Falkland Hill, Fife, landscape photography, Lomond Hills, nature, Scotland, Weekly Photographic Challenge, West Lomond Hill, wpc. Bookmark the permalink. Beautiful! I love the second (b&w) one especially, with the wind-blown thorn tree. We were down in west Cornwall a few years back – near Penzance. Yes, a very windswept landscape! I spent my childhood in Penzance, and lived in St Just from 1998-2006. I absolutely love Scotland, but I do sometimes miss Cornwall. A similar thing with me – I grew up in Shropshire and sometimes long for the typical ‘old English’ style countryside, but I’m totally in love with Scotland as well. Spectacular! I can see why this place brings happiness. Tranquility and peace. Thanks Rebecca 🙂 It is a beautiful part of Fife, and thankfully even in the middle of the summer, there aren’t too many people up there. Wonderful photos, Andy, the distance seen in them is impressive. I’m not surprised it’s one of your happiest places. Thanks Lorna 🙂 I was amazed how far you can see from the Lomonds, the first time I went up there. Spectacular photos! That’s a place I would very much like to go. Friends of ours who had grown up holidaying in Cornwall said that Stonehaven reminded them a bit of Cornwall, especially with the granite. Thank you Christine 🙂 There are a few places up here I’ve now been to that do remind me of Cornwall, but I’ve not yet been to Stonehaven – from the photos I’ve seen, Stonehaven looks very pretty. BEAUTIFUL! 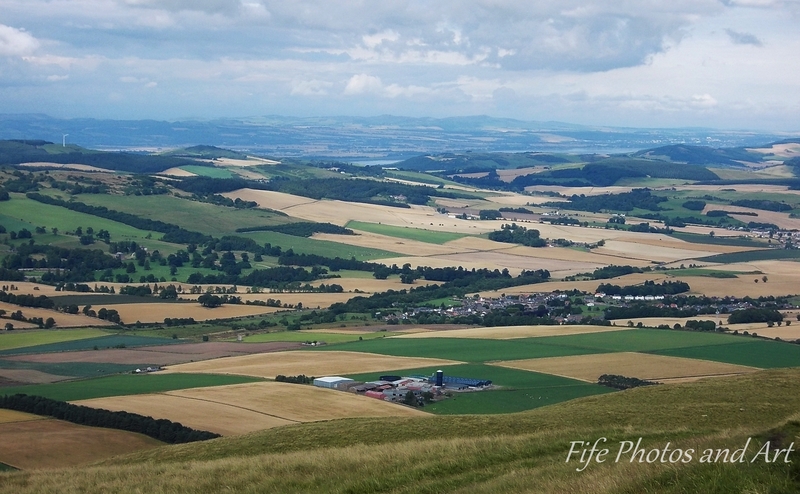 I love the patchwork landscapes! I can see why you love it, it’s stunning and quite like Cornwall but I suspect considerably damper than damp Cornwall! I must really make it to Scotland though ! 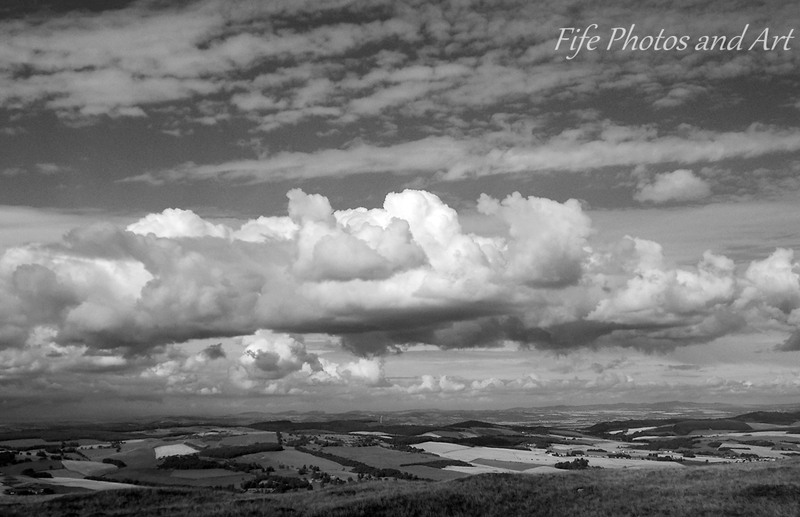 Is it possible to buy a print of ‘Clouds from the Lomond Hills’ please? 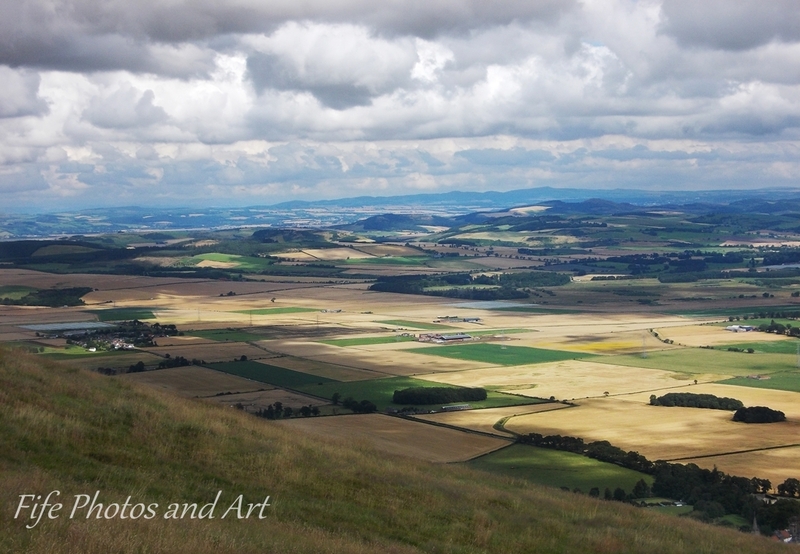 I’ve not been on this blog for quite a while, but if you are still interested in buying a print of ‘Clouds from the Lomond Hills’, a 10″x7″ print would cost you £10 plus £1.50 p&p. Sorry for taking so long to reply to your comment.